softball team, originally uploaded by jahansell. 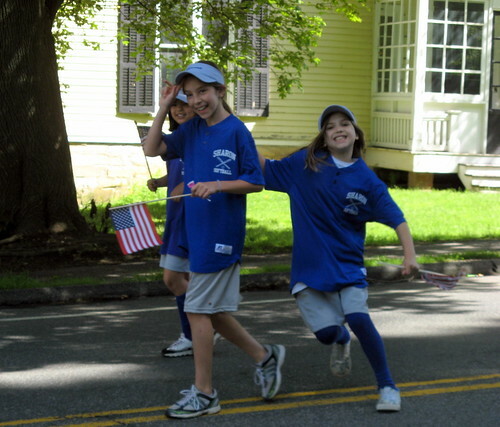 Only three members of the team marched together - others went with the Brownies or Girl Scouts instead. But one of them was mine!